It also brings with it voice and voice over LTE (VoLTE) improvements. The update is now available and can be found by travelling to settings > Software update > Download updates manually. So far, it appears the RCS update is only available for the Samsung Galaxy S8 and S8+. RCS is a next-generation SMS messaging protocol for Android phones that allows users to take advantage of features common to Apple’s iMessage or over-the-top messaging apps like WhatsApp. For instance, RCS users will see typing indicators and get read receipt and be able to send high-resolution images and videos. Unlike SMS messages, RCS are messages are sent via the user’s data connection or a nearby Wi-Fi link. So far, only Rogers and Fido support RCS in Canada. 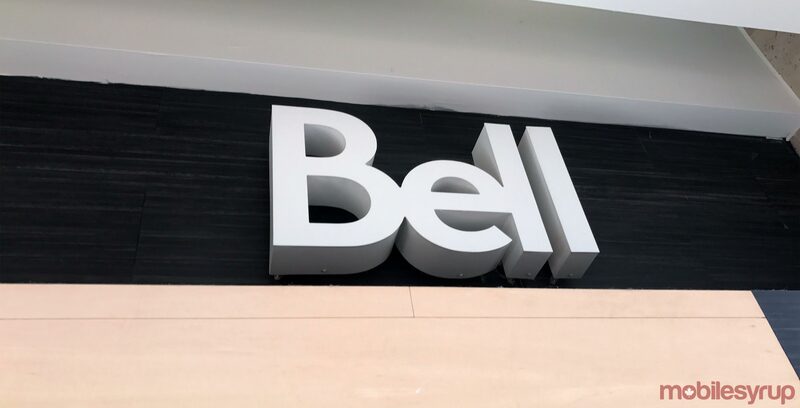 Bell’s adoption of the advanced messaging service will mean two of the largest Canadian carriers will support the feature, giving it potential for mainstream use. For more information on RCS in Canada and how to take advantage of the new protocol, check out MobileSyrup‘s ‘The state of RCS in Canada, explained‘ feature. MobileSyrup has reached out to Bell to confirm which locations will be the first to receive RCS, as well as when other devices will receive the update.